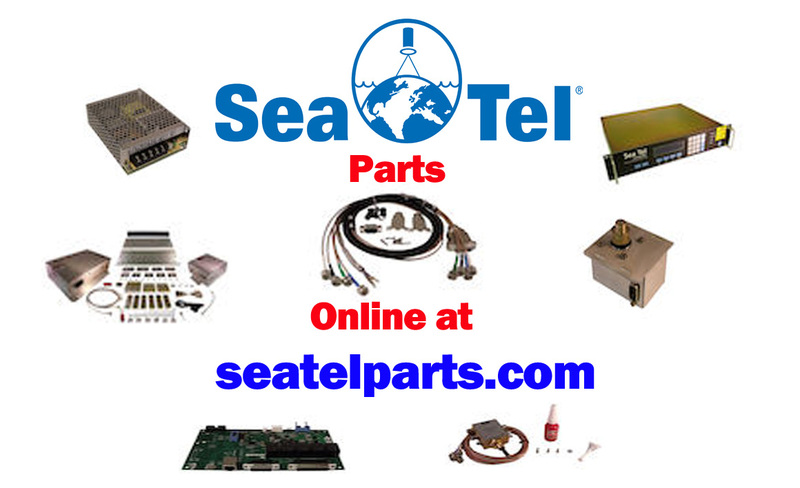 The Sea Tel ST60 C Band antenna system from Sea Tel is a radically new design providing seamless TV reception around the world. The new cutting edge pedestal design of the ST60 is based on Sea Tel’s leading XX09 platform and enables users to receive TV on Global Circular C Band services practically anywhere around the world. The ST60 system includes a highly efficient back-fire feed design. The ST60 also features high performance stabilisation and satellite tracking using trusted 3-axis closed loop stabilisation system, providing quality performance in the roughest of seas. The ST60 uses the same electronics and the Digital Antenna Controller (DAC) as on our other Gen 2 electronics systems. 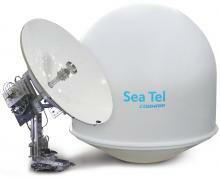 The ST60 has a compact, attractive all-white radome, DVB (Digital Video Broadcasting) signal identification, and Sea Tel’s proprietary antenna control and fast-track signal lock software. It includes a two year warranty on parts, and one year on labour. This game changing TV-at-Sea system enables watching TV even in some of the most remote marine regions of the world on C-band services. The ST60 features Unlimited Azimuth operation using a 2-channel rotary joint ensuring uninterrupted TV services; no more waiting for the system to “unwrap.” With the ST60 you will realistically never be out of range to watch TV.